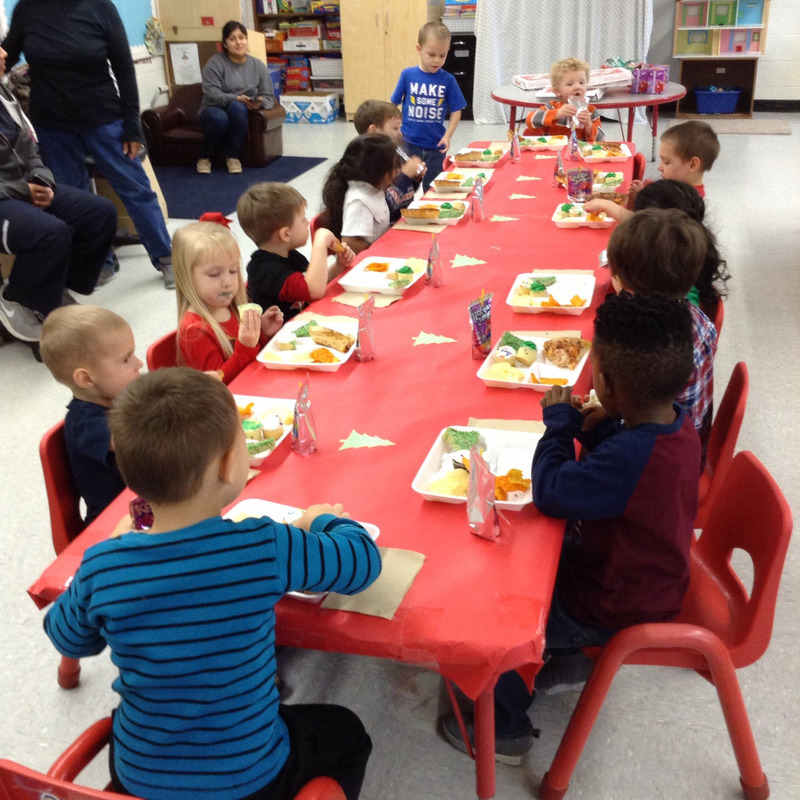 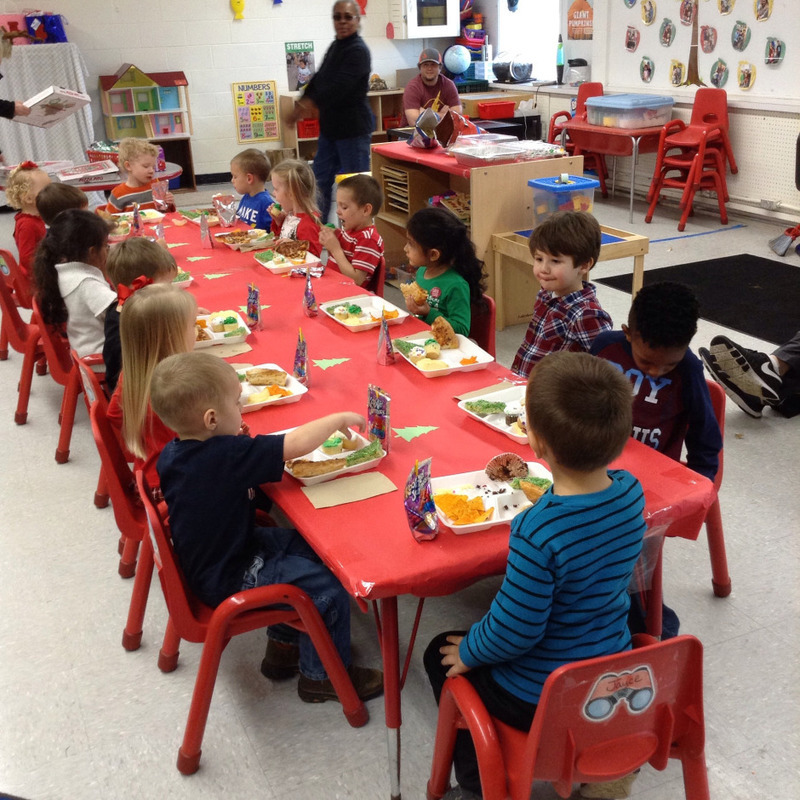 Ms. Donna and Ms. Marsha had their Christmas party last Friday at Smackover Preschool. 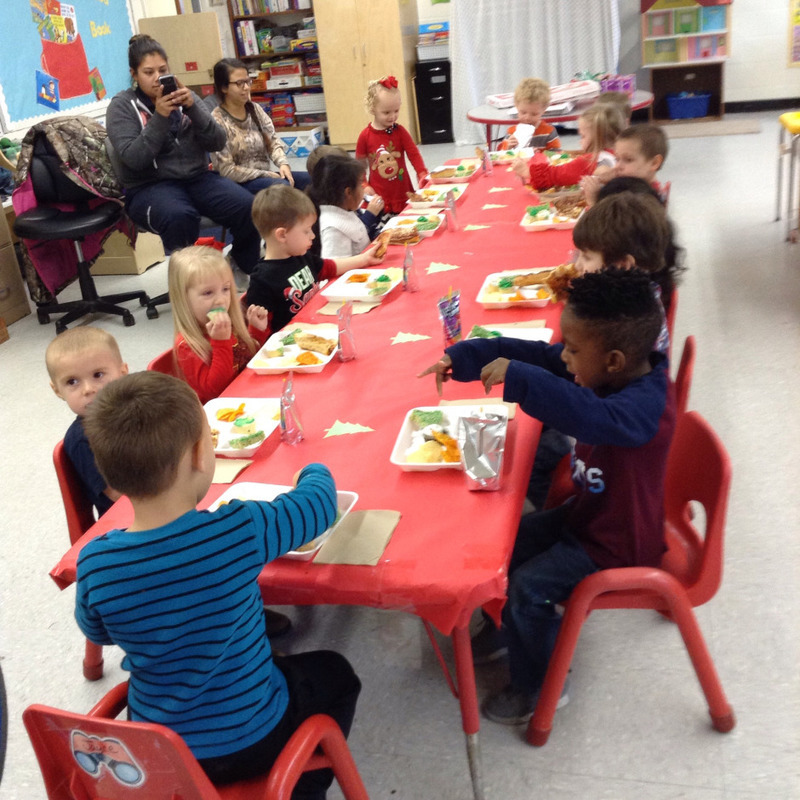 Students had pizza, chips and dip, cupcakes and drinks. 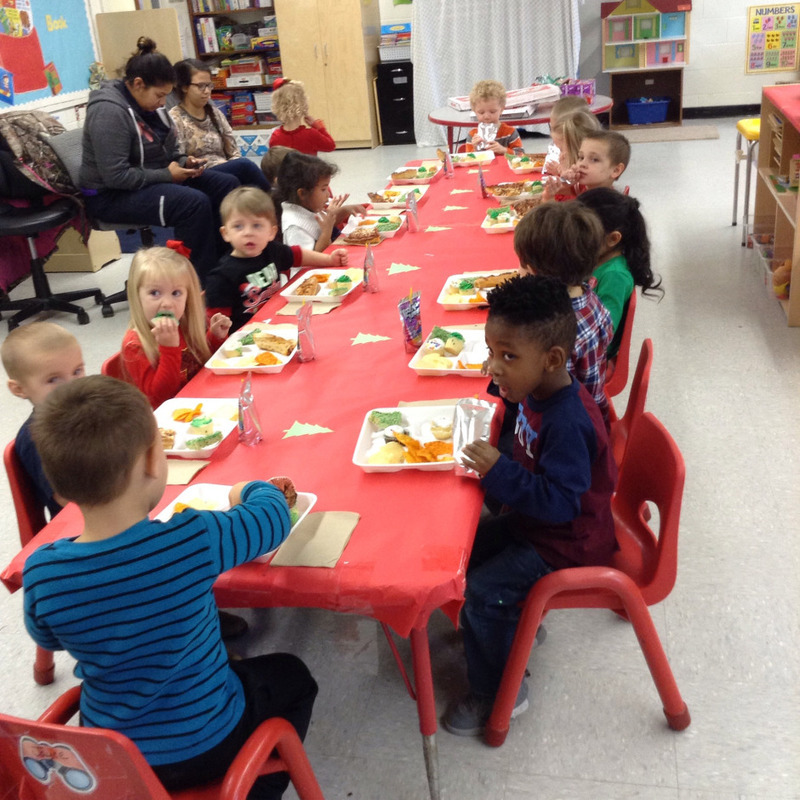 We also had a few parents that came and partied with us!